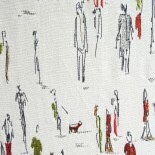 During one of his many jaunts around the mainland, theguestroom.org correspondent NewChinaHand has decided to withdraw from civilised society. He was last seen in the deepest, darkest bowels of a KTV parlour, singing Celine Dion songs on loop, asking his associates to ‘leave me be!’ His conditions of captivity seemed to be acceptable (Carlsberg), but it emerged he might not emerge for some time. Stepping into the breach is a new blog we’d like to introduce today. 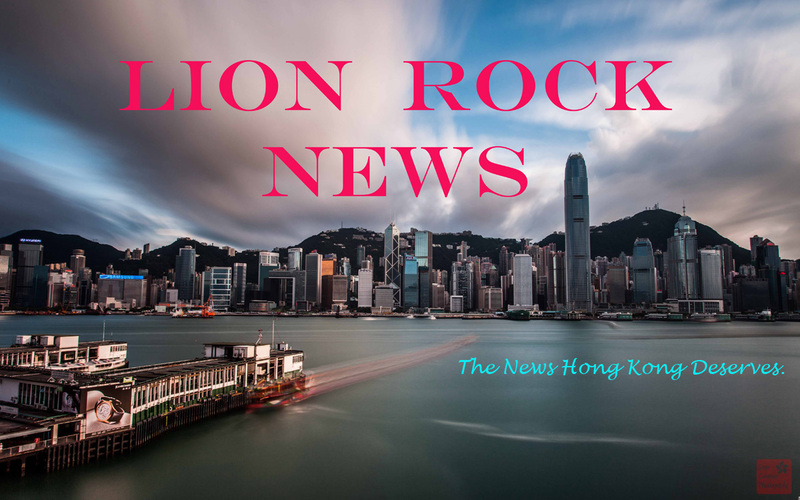 LionRockNews is a sideways glance at the hottest issues in Hong Kong, in the timeless comedic style of the Onion or the Daily Mash. If you’re unaware of these two publications, you’re in for a startling, confusing, but illuminating roller coaster ride of satirical sophistry. LRN does not set out to offend, only to amuse. Those feeling hard done by may simply switch off their device, turn around and walk ten paces (watching for traffic, of course) to regain a sense of perspective. Otherwise all complaints can be targeted at Mr J as he commissioned the darn thing! This entry was posted on April 28, 2014 by theguestroom in LionRockNews and tagged Best, birth rate, Blog, blogger, Hong Kong, increase, Lion Rock News, media, new china hand, news, reporter, rugby 7's, satirical, the guest room, Top, tournament.